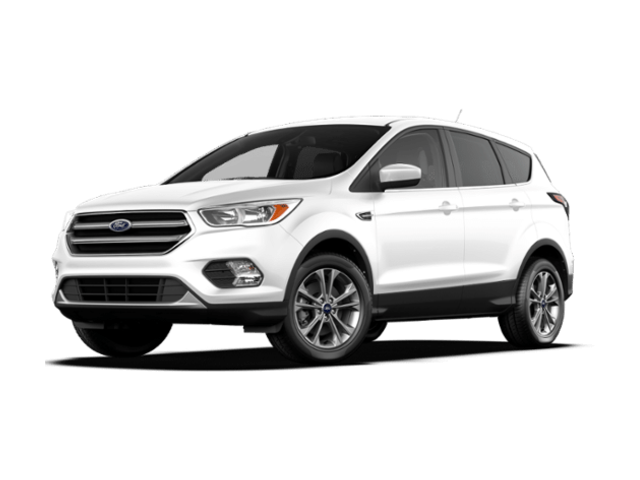 The Ford Escape is a crossover SUV that seats 5 passengers, with an elegant and modern design, nimble handling, adequate storage room, and plenty of addons. 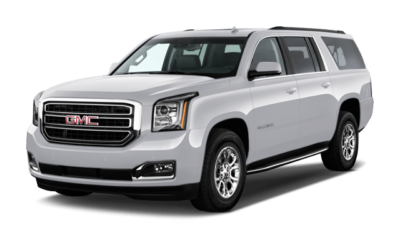 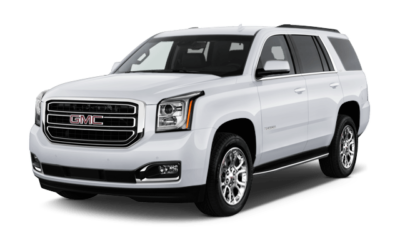 Its exterior runs clean, elegant lines, while the interior is boldly designed and packed with features. 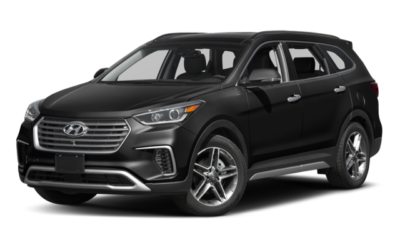 Its rivals include the Toyota RAV4 and the Honda CR-V.